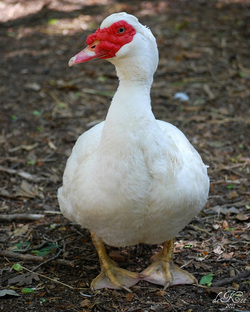 Muscovy are the only domestic ducks that are not derived from Mallard stock. Originating from the Caribbean Mosquito Coast of Nicaragua and Honduras where the native culture values them for their meat, Muscovy aren't really ducks, but rather large perching waterfowl (Cairina moschata). 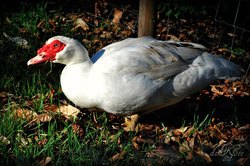 Muscovy ducks are great on the farm to control insects the natural way. They are particularly helpful controlling flies, grasshoppers, ticks and mosquitos. If you put them in a pen with cows or calves they will eat most of the flies. In one experiment where two year old Muscovy ducks were put in cow pens, the fly population was reduced by 80 to 90 percent. The males are large, weighing up to fifteen pounds, with the smaller females reaching about nine. The Muscovy Duck can be crossed with mallards to create a hybrid known as Mulard, but to be honest, the Muscovy aren't very keen on breeding with Mallard-types. 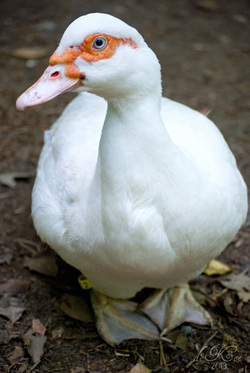 Additionally, the offspring is a mule duck because Muscovy are a different species of waterfowl. This outcross, Mulard, are mostly raised for their meat and they grow fast like mallard-type ducks but much larger like the Muscovy. Interestingly, Muscovy are cross-bred in Israel with Mallards to produce kosher ducks. The kashrut status of the Muscovy Duck has been a matter of rabbinic discussion for over 150 years. 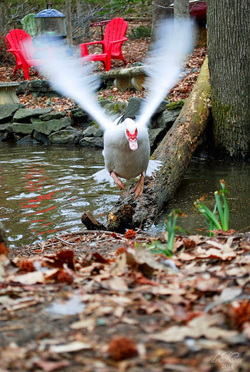 Muscovy females are excellent flyers. As a matter of fact, given their preference, they like to roost in trees; their feet have strong sharp claws and are built to grasp, so that they can perch on branches. They do best in a chicken house as opposed to a ground nesting duck house. They like to nest high, like chickens and enjoy "perches" or "roosts," they will get on these at night. Some people consider them ugly because of the large red warty caruncles above the beak and around the eyes. However, they are very personable and interesting birds, and quite intelligent. Since Muscovy are genetically dissimilar to other domestic waterfowl, many folks believe that they're more of a goose than a duck. For instance, they eat grass, as do geese, have a similarly long egg incubation period of 35 days (compared with 28 days for ducks), and they don't quack. 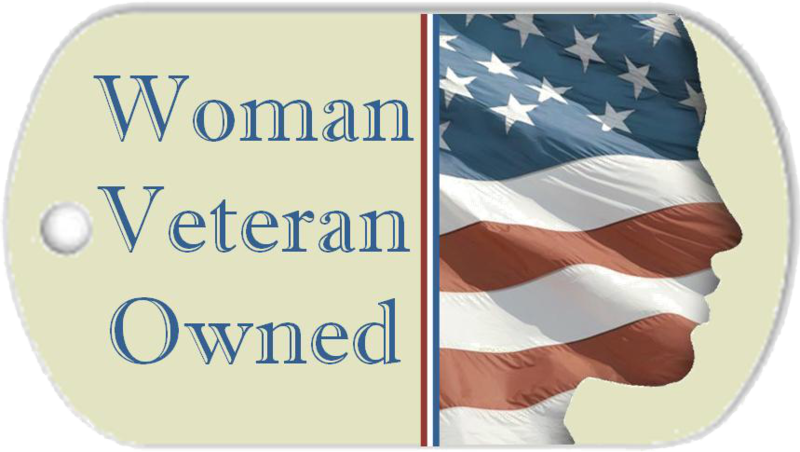 This is a good trait since they are "quiet" ducks. The male has a low breathy (huffy) greeting, and the female a quiet trilling coo as well as a few other quiet vocalizations. They are neither truly duck or goose, in fact, they belong to a group of waterfowl that like to perch high in trees (Cairininae) similar to the knob-billed duck and the African Pygmy Goose . Muscovy eggs are rich and delicious. 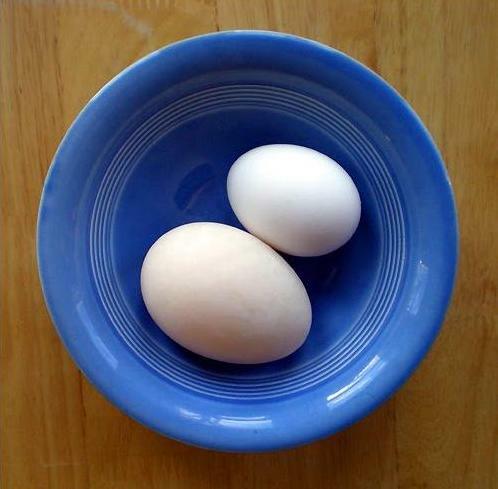 They're a cream color with a harder shell then most duck eggs and weigh about 2.7 ounces, which would grade as "jumbo". Typically, these birds have a calm temperament and are often described as "friendly as a puppy." It almost seems that the Muscovy are trying to "talk" when they come up to you, wag their tails like a dog, and look up at you as if to say, "Got a treat?" Mine know their names and clearly understand a wide variety of words and gestures. Mine love to be fed directly from the scoop and I've had some broody girls come to demand it from me each morning with little chuffs and fluffed out tails. Females love to co-set nests... I call them the ya-ya sisterhood of the hatching eggs. I'll sometimes find 3 or 4 setting a nest together like bosom buddies and it's not uncommon for them to pal up with chickens in this endeavor. I'll sometimes find Muscovy ladies escaping the "local politics" of their own groups in favor of hanging out in the chicken yard and perching with those ladies overnight for a few weeks until whatever dust-up in the Muscovy ranks is finally settled. ​Keep in mind that Muscovy males will sometimes be aggressive toward other males during breeding season, and females can also be pinchy little fireballs when it comes to protecting their eggs and babies, which is to be expected. Put your hand in that nest at your own peril! Muscovy will lay up to 180 eggs a year and hatch about four sets of ducklings if they get lots of high protein feed. 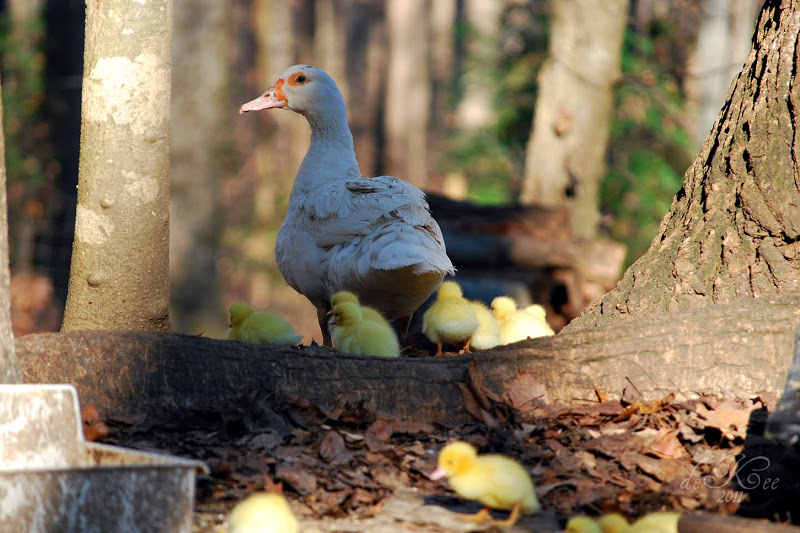 Muscovy ducks are great mothers and do a good job raising their young. 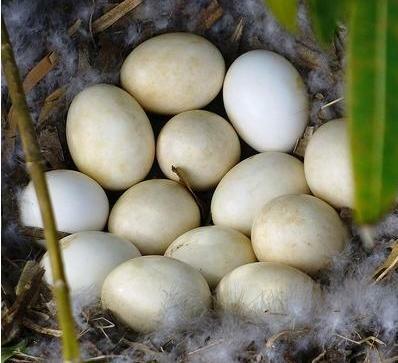 Muscovy take longer to hatch than other poultry... an egg takes 33 to 35 days to hatch. A chicken, for example, hatches in 21 days. Muscovy meat is one of the healthiest meats on the market today, being 98% or greater fat free. 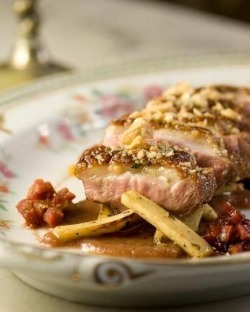 Many people say that the breast meat of a Muscovy is hard to tell from a Sirloin steak. Famous chefs know this and use Muscovy meat in a number of ways. They have become experienced at cutting and preparing the meat for various delicacies. It is even ground up and used as hamburger in a variety of dishes. Folks on a low-fat diet know that the meat is not only great tasting but very nutritious. 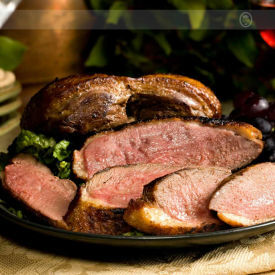 And, being so lean, meat from the Muscovy duck is not greasy as is the case with other ducks. Some say that the meat tastes a lot like expensive ham, others say it is hard to tell from veal.